This page features plenty of tall professional swimmers plus other guys who just happened to be all wet. 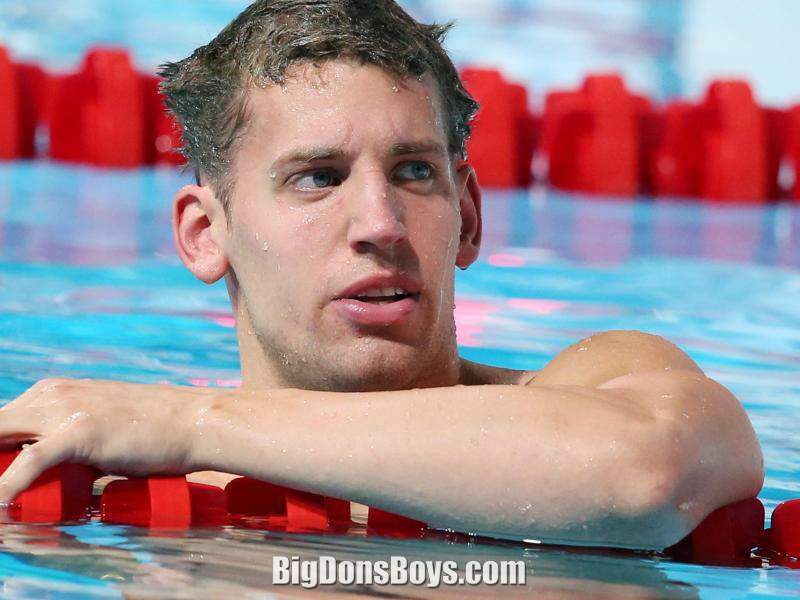 6'3" (1.9m) Christian Vom Lehn (born in 1992) is a German swimmer specializing in the breaststroke. 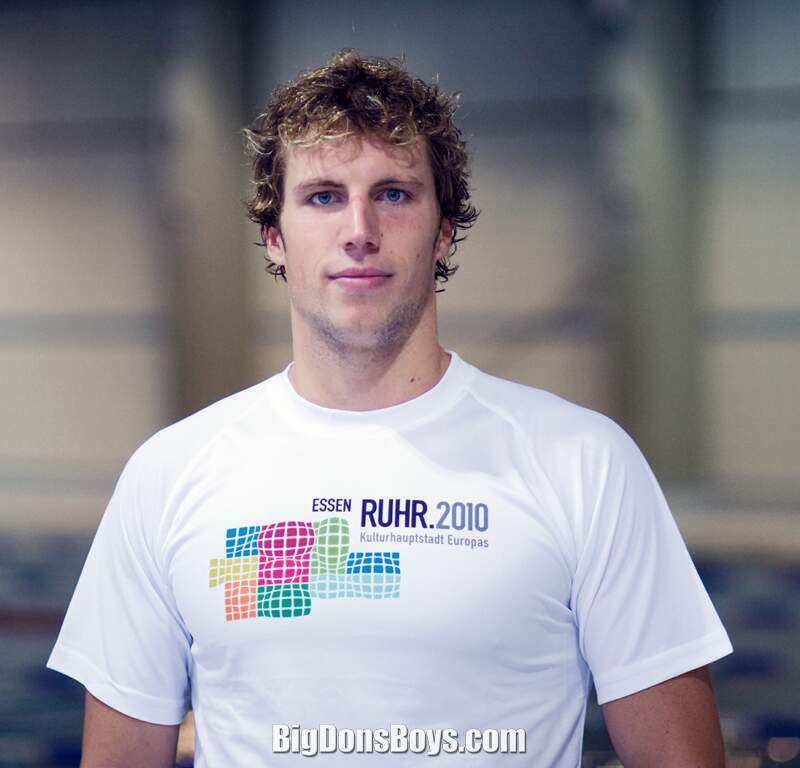 6'4" (1.94m) Christoph Fildebrandt (born 1989) is a German swimmer. He won a silver and a bronze medal in freestyle relays at the European and world short-course championships in 2010 and 2012, respectively. 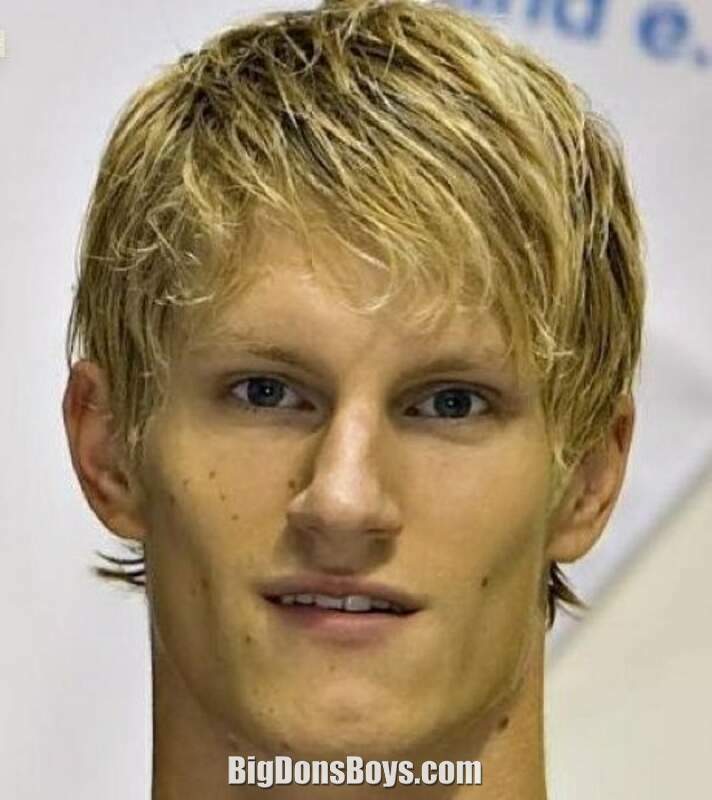 At the 2012 Summer Olympics, his team finished sixth in the 4×00 m freestyle relay. 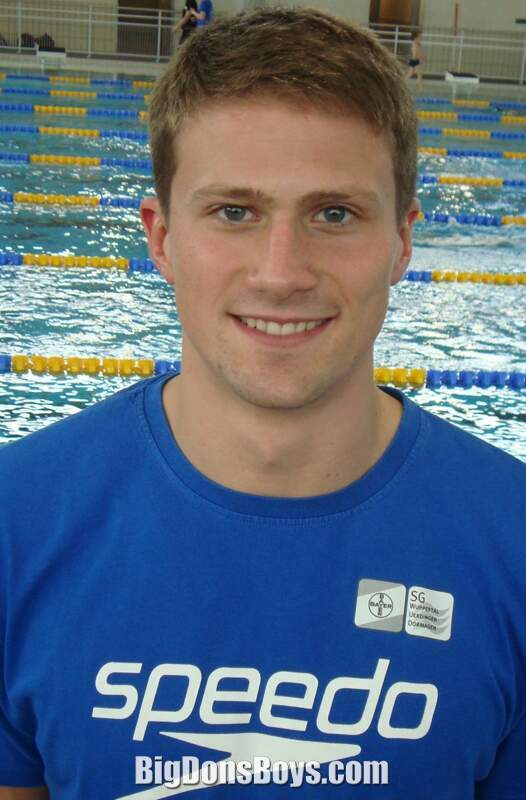 Hendrik Feldwehr (born 1986) is a German swimmer from Bremerhaven. He has competed in the world championships in 2009 and 2010 and he's has been in the European Championships in 2009, 2010 and 2013. 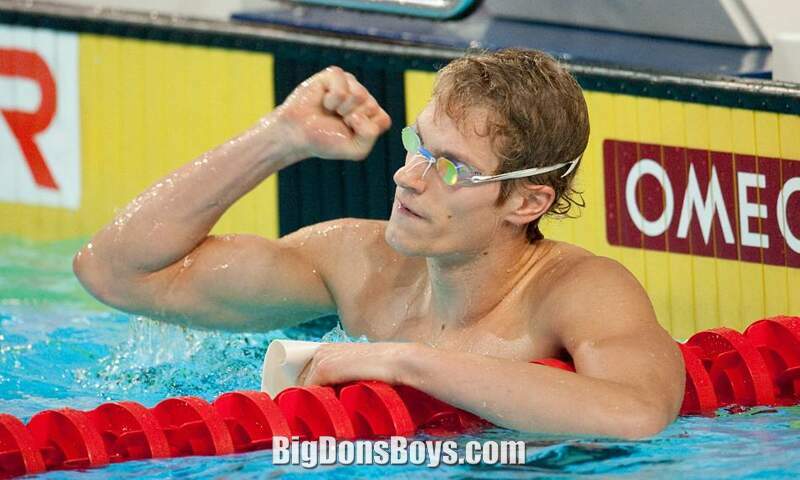 James Roberts (born 1999) is an Australian swimmer. He is a two-time medalist at the World Championships (one gold, one silver) and represented Australia at the 2012 Summer Olympics. 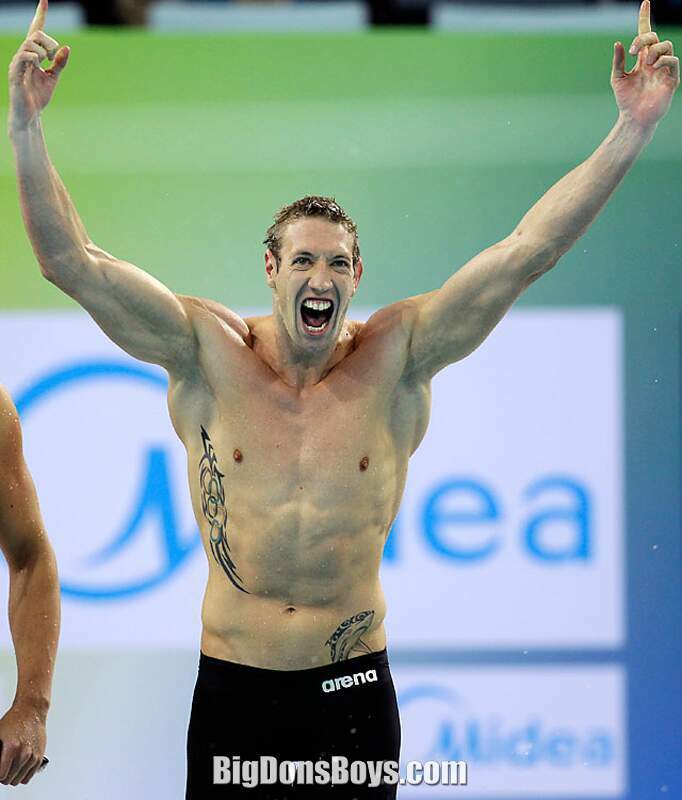 At the 2010 Australian Swimming Championships, Roberts qualified for the national team by placing second behind James Magnussen in the 100-meter freestyle in a time of 48.72. At the 2010 World Aquatics Championships, Roberts won a total of two medals, one gold and one silver. 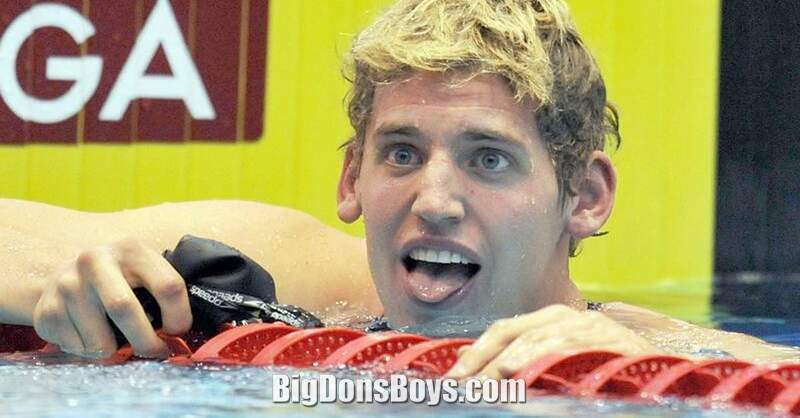 Roberts earned both of his medals by swimming in the heats of the 4x100-meter freestyle and medley relay. In the 100-meter freestyle, Roberts did not advance past the semifinals, and finished 10th overall with a time of 48.49. 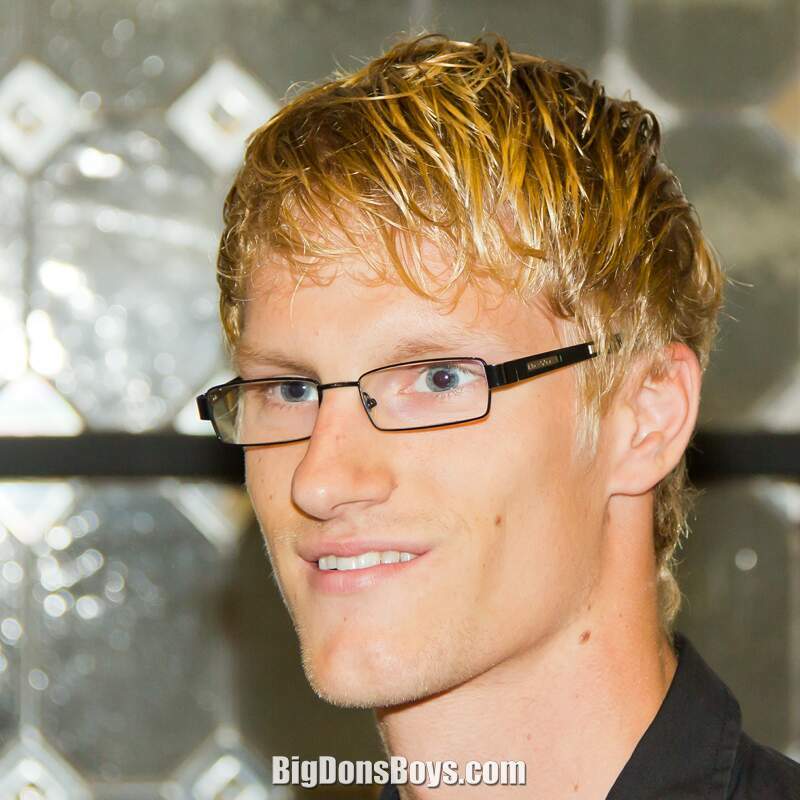 At the 2012 Australian Swimming Championships, which also served as Australia's Olympic trials, Roberts qualified for the 2012 Summer Olympics by placing second in the 100-meter freestyle. In the 100-meter freestyle final, Roberts recorded a personal best of 47.63, finishing behind James Magnussen who won in 47.0. In the 50-meter freestyle final, Roberts placed 4th in 22.3. In his first event at the 2012 Summer Olympics in London, the 4×100-meter freestyle relay, Roberts swam the anchor leg in a time of 48.09. The Australian team, although the favorites, failed to medal and placed fourth in the final with a time of 3:11.63. 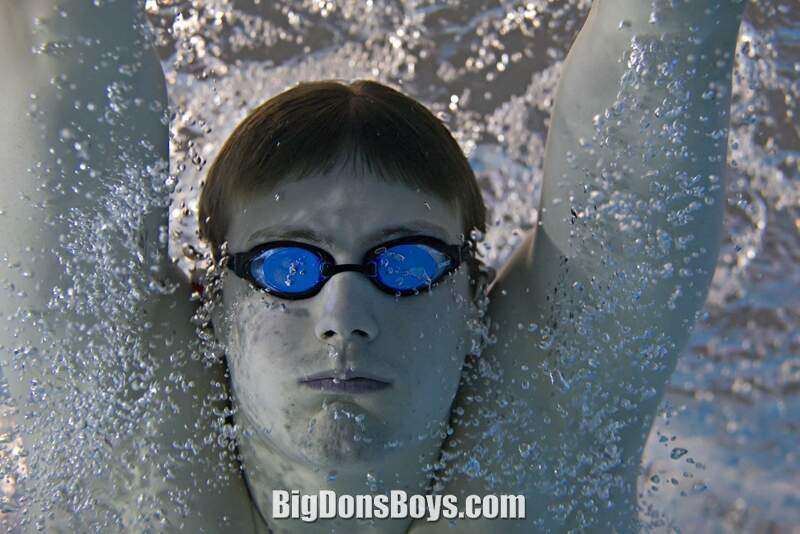 Roberts also swam in the heats of the 4×100-meter freestyle relay and recorded a time of 48.22 as the second leg. After recording a time of 48.93 in the heats of the 100-meter freestyle, Roberts failed to advance to the final, posting a time of 48.57 in the semifinals. 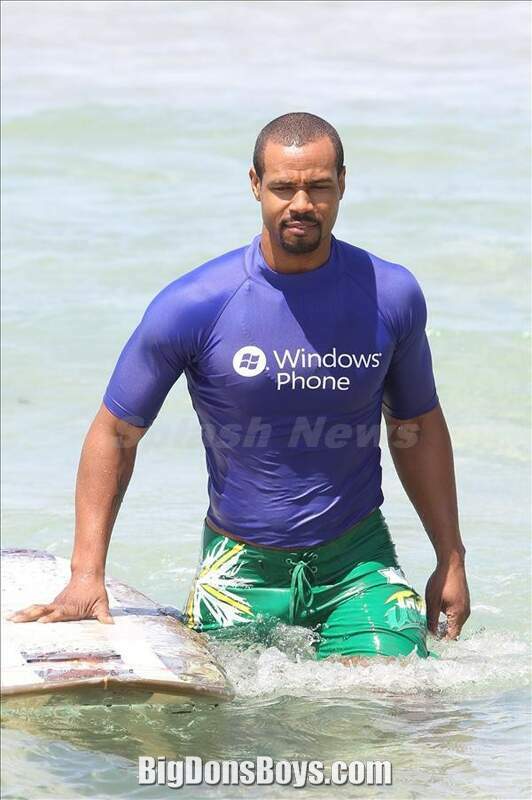 As a result of illness, Roberts was left off the 4×100-meter medley relay in the heats. 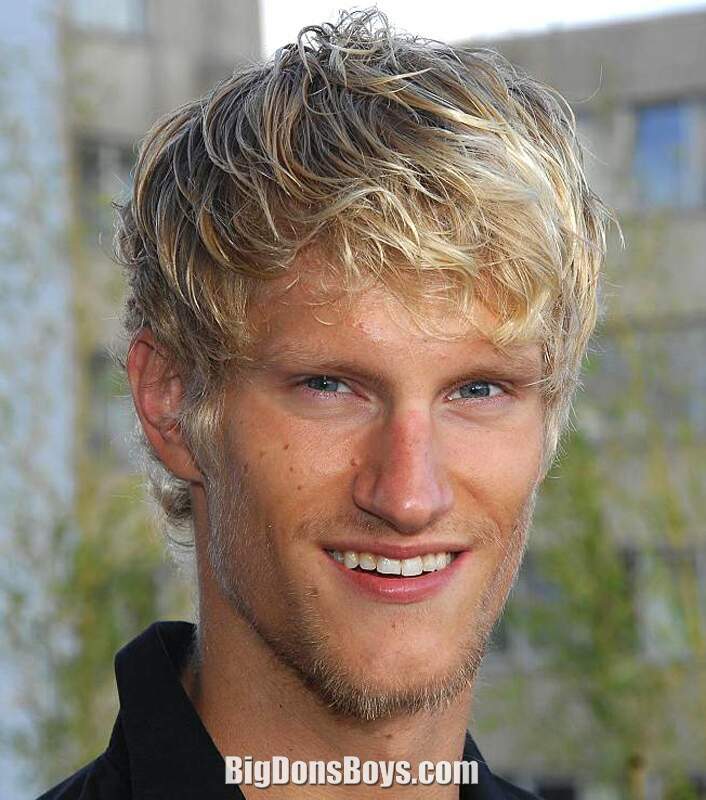 Yannick Lebherz (born 1989) is a German swimmer who won a gold and a silver medal at the 2010 European Short Course Swimming Championships in the 200 m backstroke and 400 m medley events, respectively. He competed in the same disciplines at the 2012 Summer Olympics but failed to reach the finals. 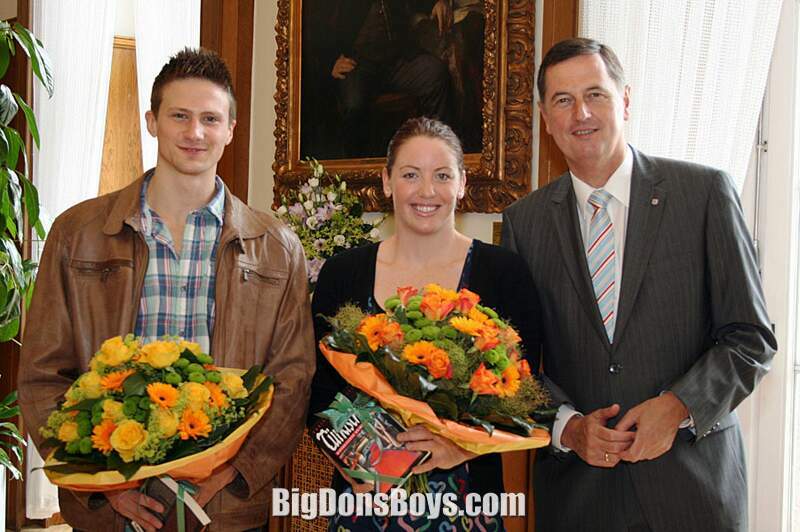 His father, Thomas Lebherz, is a former competitive swimmer. 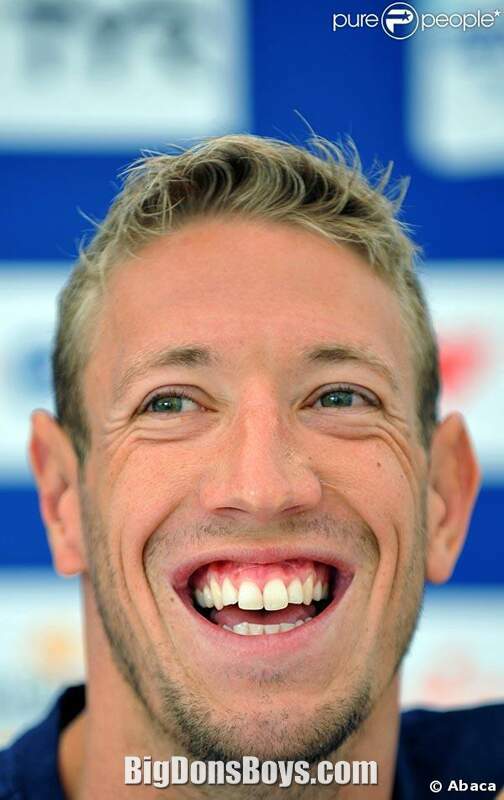 Alain Bernard (born 1983) is a former French swimmer from Aubagne, Bouches-du-Rhône. 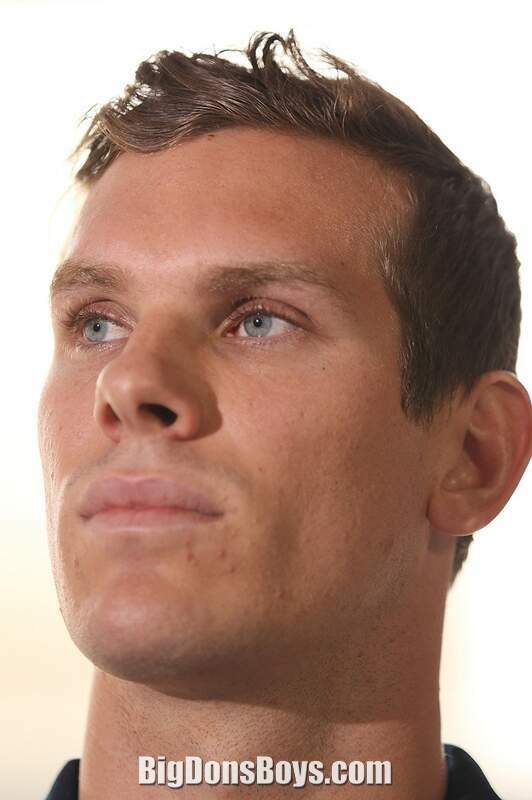 Bernard won a total of four medals (two golds, one silver and one bronze) at two Olympic Games (2008 and 2012). He also won numerous medals at the World Championships (short course and long course) and European Championships (short course and long course). Bernard formerly held the world record for the 50 meters freestyle (long course) and the 100 meters freestyle (long course and short course). On January 2013, Bernard was made an Officer (Officier) of the French National Order of Merit. He has been a volunteer in the Gendarmerie since 2008 and was until recently attached to the Groupement blindé de gendarmerie mobile based in Versailles-Satory in the Yvelines department. German Championships in Berlin, the final of the 00m freestyle men with Christoph Fildebrandt, Markus Deibler, Benjamin Strong, Paul Biedermann, Marco di Carli, Dimitri Colupaev, Björn Hornikel, Steffen Deibler, Maximilian and Oswald Matthias Lindenbauer, all of whom are total hotties. Of course it is all in German, a language I spent a lot of money and time to learn in college. How much of it can I translate for you? NOTHING! What a waste of effort I put into those dumb college courses. Four years of college German and all I can remember to say is "Where is the restroom?" Alain Bernard trains in 2012 for the long term goal: an Olympic title in London.